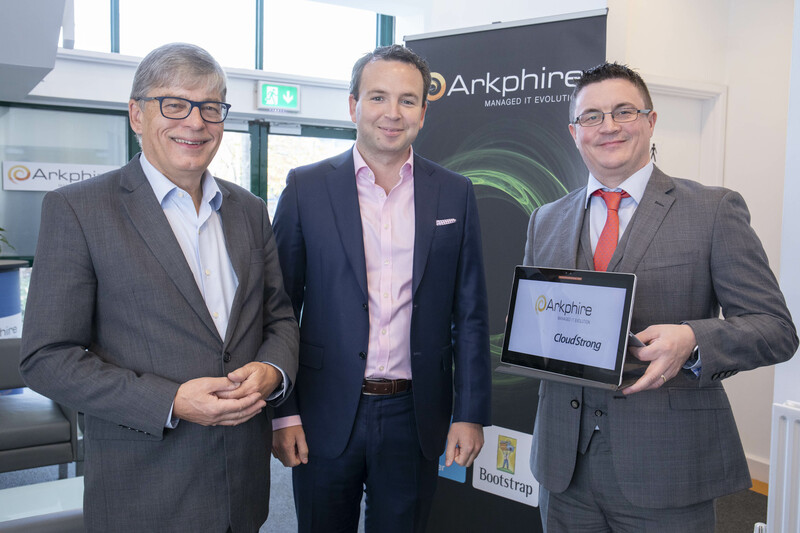 IT solutions and networking company, Arkphire, has today announced that Bregal Milestone, a private capital firm, has completed an investment into the business. The investment by Bregal Milestone comes from their new €400m pan-European fund dedicated to investing in high-growth European companies. Typical commitments from Bregal Milestone range from €20m to €60m. Arkphire provides a full range of technology solutions from the desktop to the data centre. The company integrates leading technologies from global IT companies to solve clients’ business challenges. 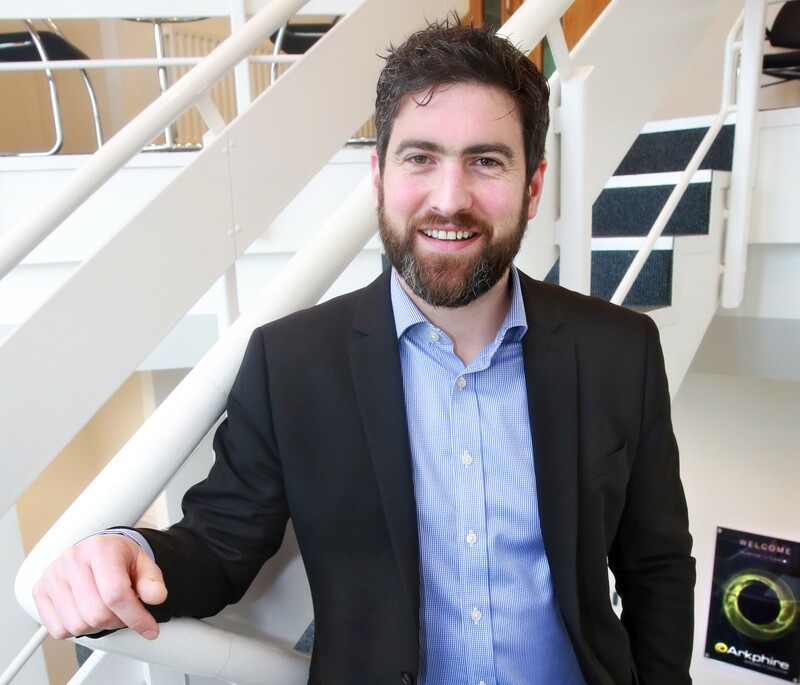 Bregal Milestone will partner with Arkphire’s co-founder and CEO, Paschal Naylor and his management team to further expand on its leading market position in client services, network services, IT procurement, data centre and managed services. With additional growth capital and strategic assistance, Bregal Milestone will continue to broaden Arkphire’s capabilities and support the company through the next stage of their growth journey. 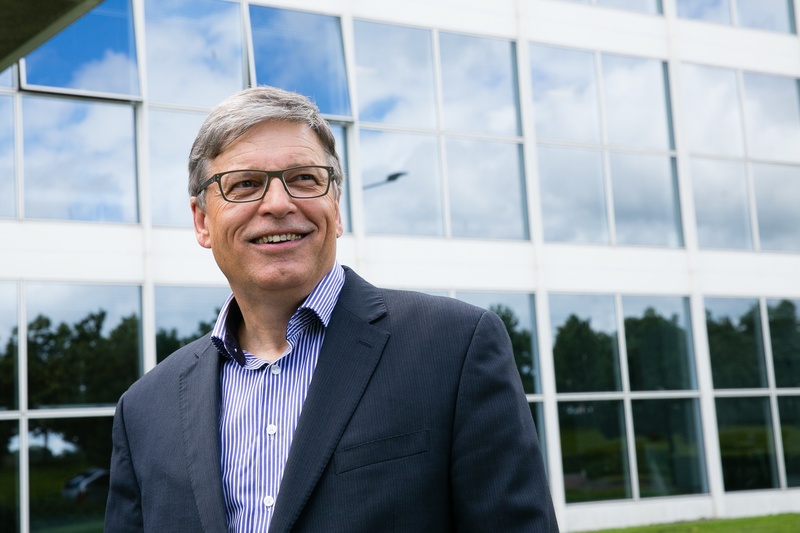 In recent years Arkphire has expanded significantly as companies see the value in outsourcing a range of IT services from IT procurement through to managed services, networking and the data centre. Over the past four years, Arkphire has grown turnover from €20m to over €90m. 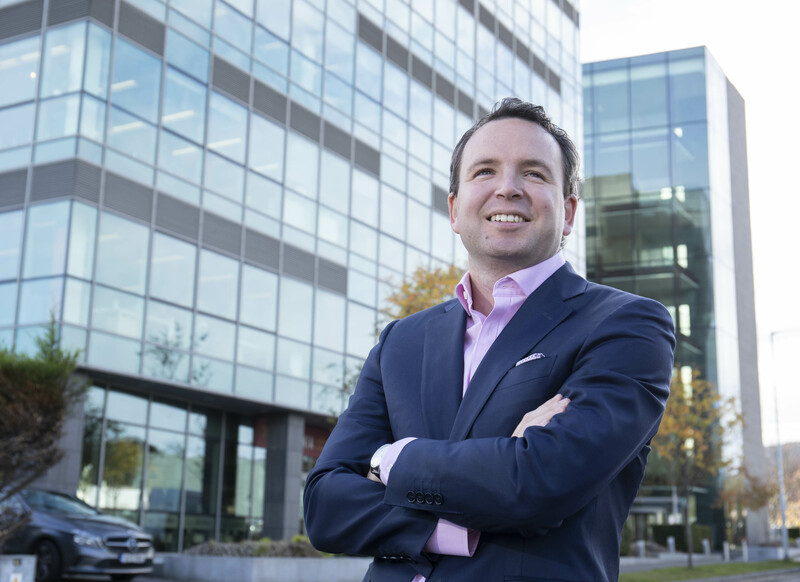 Headquartered in Dublin, Arkphire has been recognised as one of the fastest-growing technology companies in Ireland. 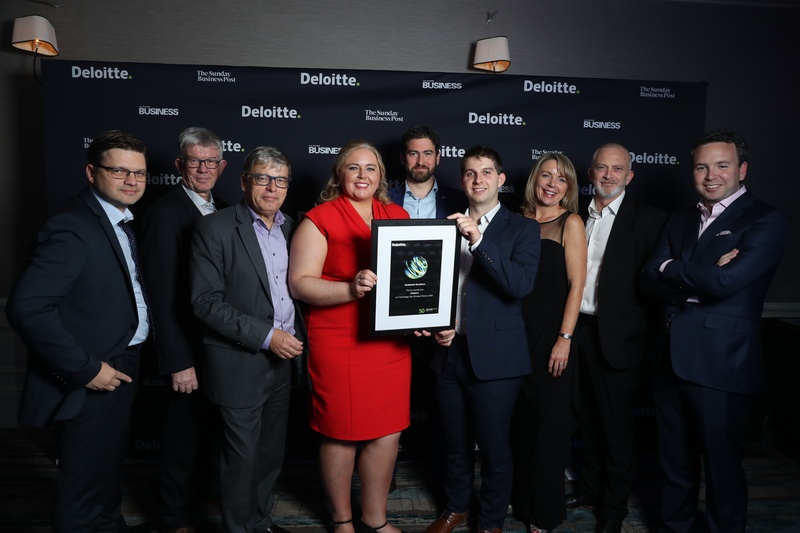 The company is a multi-award winner, including being listed as one of Ireland’s best managed (Deloitte Best Managed Companies: 2017, 2018) and fastest growing companies (Deloitte: Fast 500 EMEA 2018, Technology Fast 50 Ireland 2017, FT1000 Europe’s Fastest Growing Companies 2018). Supporting Arkphire in concluding this investment was IBI Corporate Finance acting as corporate finance advisors. Arkphire currently employs over 90 people across its various divisions. Arkphire is a leading IT solutions and networking company with operations in Dublin and London. For more than 40 years, Arkphire has been working as a trusted partner on behalf of its customers, providing technology expertise, products and support services that deliver successful outcomes for their customers. Arkphire’s customers cover large multinationals, leading Irish organisations and public sector agencies within a wide range of industries including telecommunications, Internet based businesses, finance, healthcare and energy. Today the business has an unrivalled network of partnership accreditations with all of the leading manufacturers covering Apple, Cisco, Dell EMC, HP, Lenovo, VMware and Veritas among others. Bregal Milestone is a private capital firm managing a €400 million pan-European fund dedicated to making investments in high-growth European companies. The firm provides strategic assistance to support market-leading companies across a wide variety of transaction situations. Targeted sectors include technology, healthcare, consumer and business services, high value manufacturing and specialty finance. For more information, please visit www.bregalmilestone.com.